Xarelto is an anticoagulant blood thinner, it prevents hazardous blood clots from forming that could block the flow of blood to vital organs. It was FDA approved in 2011. 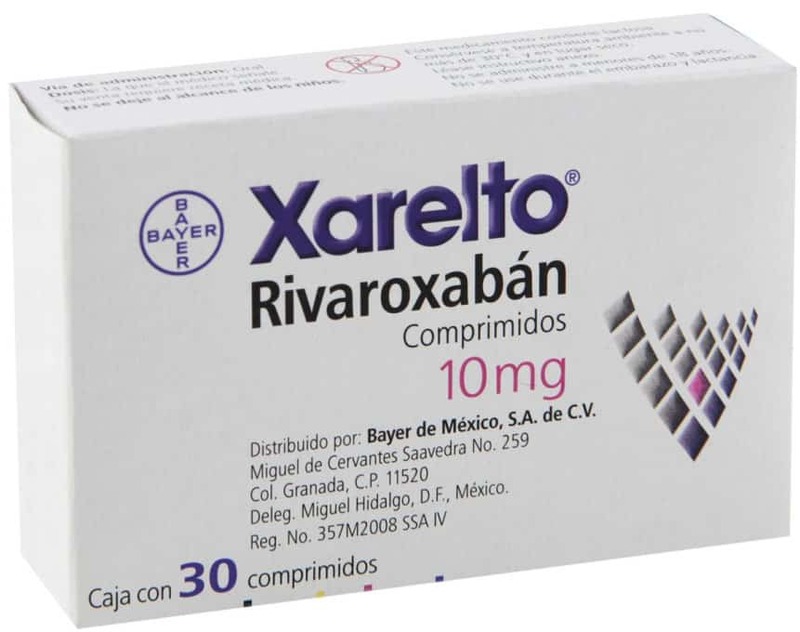 Xarelto, also known as Rivaroxaban, is manufactured by Bayer and is marketed by Janssen Pharmaceutica, a subsidiary of Johnson and Johnson. Xarelto is a newer alternative to Warfarin, a commonly used blood thin since the early 1950s. Xarelto is widely prescribed to treat pulmonary embolisms (blood clots in the lungs) and deep vein thrombosis, which is when a blood clot (thrombus) forms in one or more of the deep veins in your body. It is also prescribed after having an atrial fibrillation, arrhythmia of the heart, stroke, and after complications of a recent hip or knee replacement surgery. The top two risks of Xarelto is that it will cause paralysis and/or uncontrolled bleeding. Currently, there is no antidote to cancel out the effects of the drug and it cannot be flushed out through dialysis. Warfarin, unlike Xarelto, does have an emergency antidote to help prevent serious complications. Complications can lead to uncontrollable bleeding as well as other problems. If you are currently taking Xarelto, talk to your doctor about the risks and if you can find an alternative medication. More concerning if bleeding near major organs, such as the brain, lungs, and kidneys. This will lead to a partial loss of function and eventually loss of all function. Currently, there has been no recall for the complications and concerns I have listed above. There is a lawsuit against Janseen Pharmaceuticals and Bayer Healthcare, accusing them of not properly warning the public of the dangerous complications Xarelto can have on patients. These types of lawsuits can take many years to come to an end and call for a recall. If you or someone you know has been taking Xarelto, it is important that you are aware of the possible complications and what you can do if you are injured. Contacting one of our Xarelto litigation attorneys is the first step to understanding if you have a claim. Filing a Xarelto claim will give you the possibility of getting compensation for all of your medical bills, injuries, and pain and suffering. If your loved one died from complications you can seek justice for them as well.